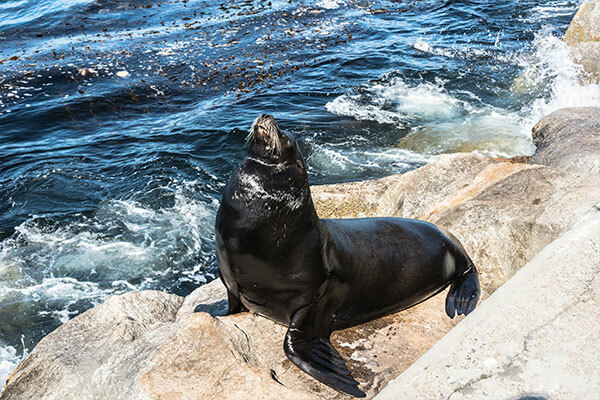 Experience the wonder of the ruggedly-beautiful coastline and the diverse Monterey Bay sea life, including intricate kelp beds, harbor seals, playful sea lions, adorable otters and various shorebirds. Monterey is home to the famed Monterey Bay Aquarium, but if you’d rather get up close and personal with the sea life, rent a kayak and explore on your own! 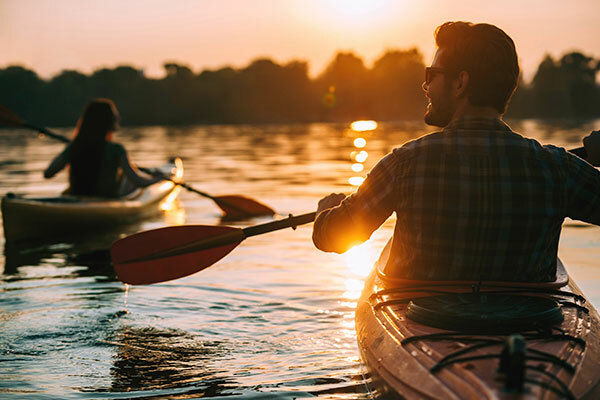 For a kayaking adventure with every detail covered, book our Kayak Adventure Package, complete with paddling orientation, wet-suits, paddle jackets, life vests, backrests and safety equipment. Also included in this package is a fully-stocked picnic basket with towels, fresh fruit, snacks, and drinks. Choose one of two locations: Start at Fisherman’s Wharf and adventure out into Monterey Bay, or start at the the wildlife sanctuary at the picturesque Elkhorn Slough just North in Moss Landing. Elkhorn Slough is one of 28 National Estuarine Research Reserves established nationwide as field laboratories for scientific research and estuarine education. After your adventure, enjoy a complimentary dinner for two at one of the restaurants of your choice from our dining packages selection. Come back to your warm and welcoming room and enjoy a glass of wine by the fireplace or soak in a large garden tub. Savor a sumptuous breakfast in the morning, included with your stay. 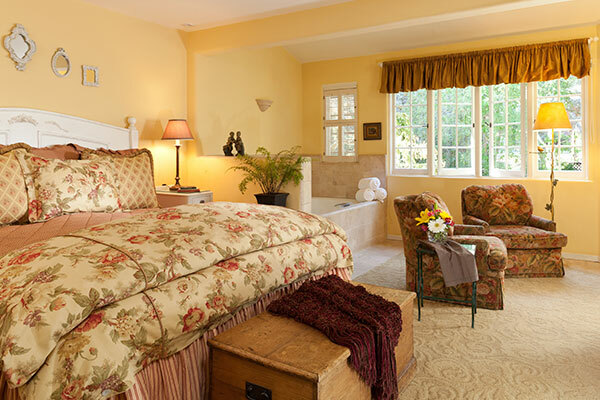 Surrounded by lush English gardens, our elegant estate provides one of the best places to stay in Monterey. The soothing melody of water under majestic live oak trees will transport you to another time and place. Book your stay today, and get ready to play! This entry was posted in Activities and tagged kayaking, Monterey kayaking, ocean kayaking. Bookmark the permalink.